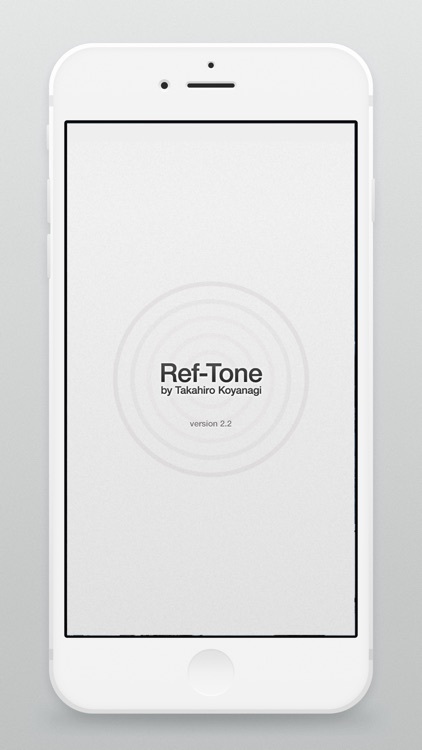 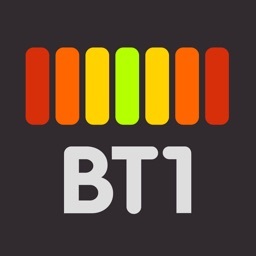 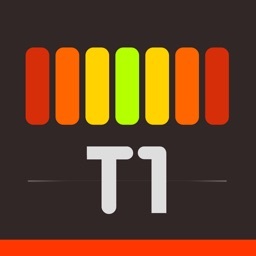 Ref-Tone is a Simple Synthesizer App. 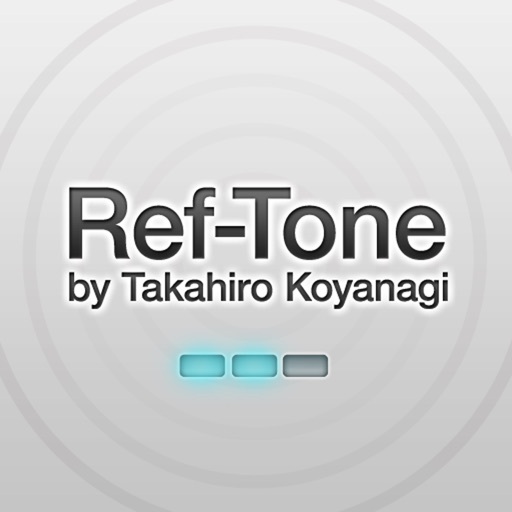 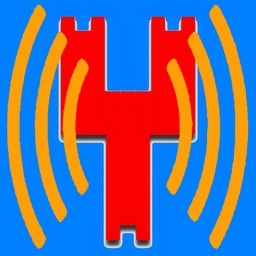 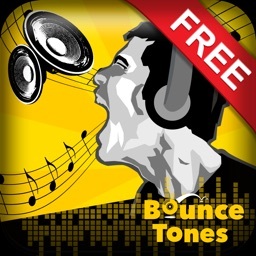 Ref-Tone is can play a reference tone(A = 440~445Hz) , like a Pitch pipe. 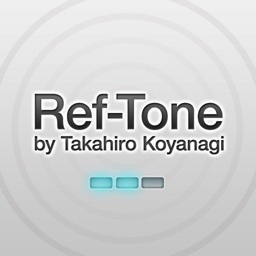 - you can choose a sound of reference. 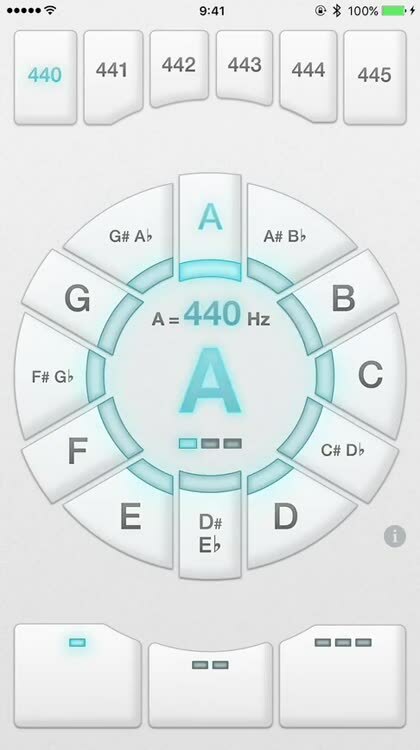 - A = 440 ~ 445Hz, you can adjust. 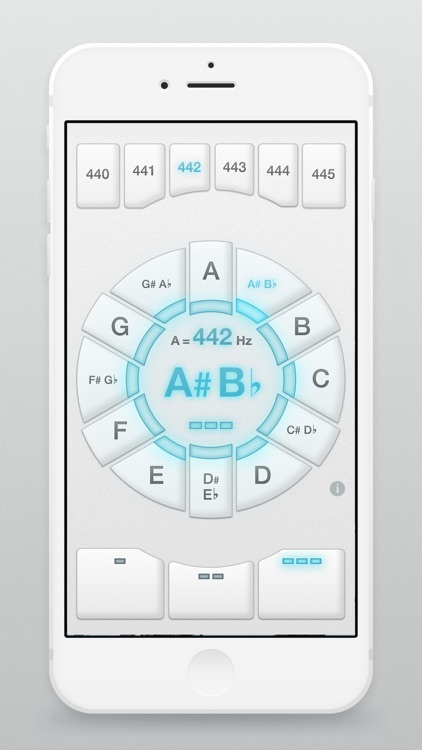 - you can add upto 3 octave tone.